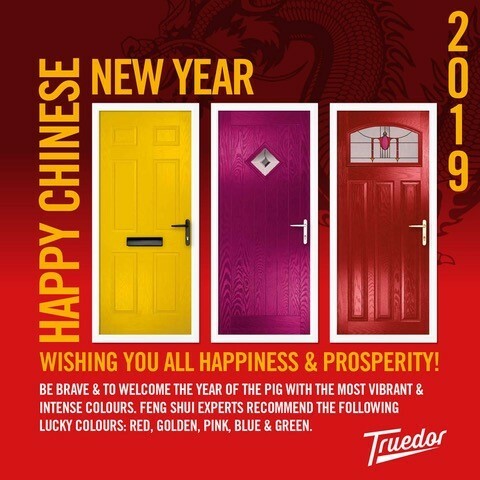 This year the specialists encourage us to be brave & to welcome the Year of the Pig with the most vibrant & intense colours. Feng Shui experts recommend the following lucky colours: red, golden, pink, blue & green. Wishing you all Happiness & Prosperity!